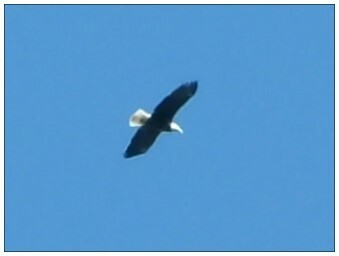 As American Bald Eagles are in a comeback in North America, it is no surprise they are now located in Zoar Valley. A recent visit there I caught this lame video. Go ahead laugh at my voice asking Mr. Eagle to come down and catch a fishie. Am I the only one embarrassed to hear my voice on tape?